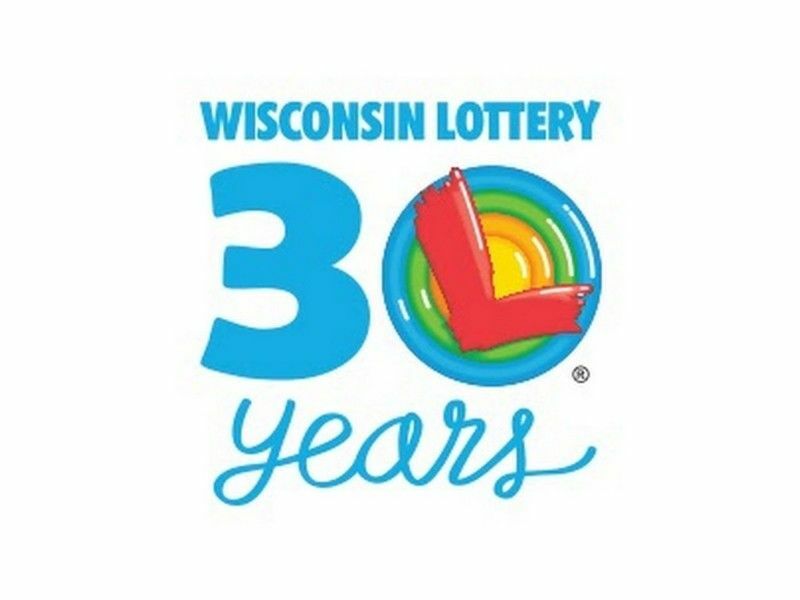 While unfortunately a Wisconsin player did not hold the winning Powerball jackpot ticket on Saturday, there is one $150,000 winner and multiple winners of $50,000 from across the state. Saturday's winning Powerball numbers were 08, 12, 13, 19 and 27 with a Powerball of 04. The Power Play number was 03. The winning jackpot will be shared by winners in Iowa and New York. Winners at all prize levels have 180 days to claim their prize by mail or in person at the Lottery’s Madison or Milwaukee offices. Winning tickets over $500,000 must be claimed in Madison. Retailers also benefit from Lottery sales. The Lottery pays retailers a 2% incentive for the sale of winning tickets with prizes over $599. There is a maximum $100,000 payment on any winning ticket per draw. The retailer receives their 2% even if the winning ticket is not redeemed by the player. The next Powerball drawing will be held on Wednesday, October 31. That jackpot is estimated at $40 million ($23 million cash).